Business owners who are able to get the best prepaid cards for their businesses may enjoy multiple benefits. The best prepaid cards may help companies to have the flexibility that they need while also eliminating the problem of employee abuse and fraud. Prepaid cards offer these features while also having robust expense management and spending control abilities. Many small business owners are unable to get corporate credit cards because they haven’t been open for substantial amounts of time or because of having problem credit histories. Sometimes the best prepaid cards are debit cards. They do not depend on your credit and will not cause negative impacts on your credit score. 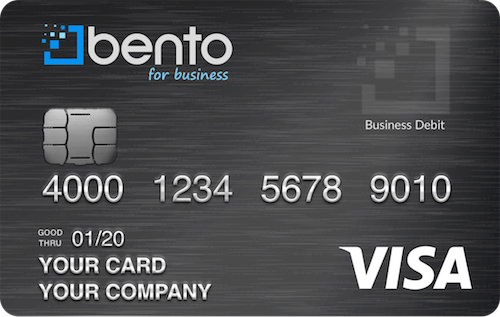 With Bento for Business Visa debit cards after you apply and are approved, you can order up to 10 cards for your employees for a low monthly cost of just $29. You deposit funds into your account and determine how much to designate for each card. You have the ability to cap each employee’s spending by day or week. For example, an employee who has to drive may be limited to spending no more than $200 per day. You are also able to limit the types of purchases that employees can make. The employee who drives can be limited to only buying fuel at the pump or also to obtaining minor vehicle repairs. Any employee who tries to buy unauthorized items will be denied at the register, helping you to prevent employee card abuse. The best prepaid cards are also secure and can help to protect your company. Bento for Business Visa debit cards use the same type of SSL-encryption technology that is used by the largest banks in America. This helps to protect you from would-be thieves over the internet. The deposits that you make are also insured up to $250,000 by the FDIC, allowing you additional peace of mind. After you fund your account and designate the spending categories on each card, you will be able to view the cards, their transaction histories, and their balances from your interactive dashboard. You will be able to access your account 24 hours per day from wherever you might be by using your mobile device or computer. Cards can be turned on or off when you click a button. 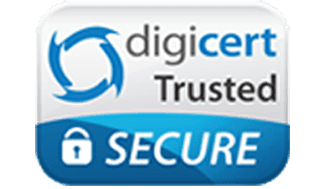 This allows you to turn off an individual employee’s card immediately if you see that the employee has attempted to make an unauthorized purchase or if an employee leaves without returning his or her card. When you need to give a card to a new employee, you can similarly activate his or her card from your dashboard. The data from your cards are able to be imported into your company’s accounting software. Since you can define the spending categories on each card, the information can fit easily into the various categories of expenses that you have defined in your accounting program. This can make your business’s financial reporting much easier while allowing you to identify areas in which you can make cuts. Having business debit cards for your employees can free you to spend time on other important tasks beyond making purchases for your company. Bento for Business offers free 60-day trials to our clients. To get started, simply sign up now by filling out our online form, or call us at 866.220.8455 if you have questions.